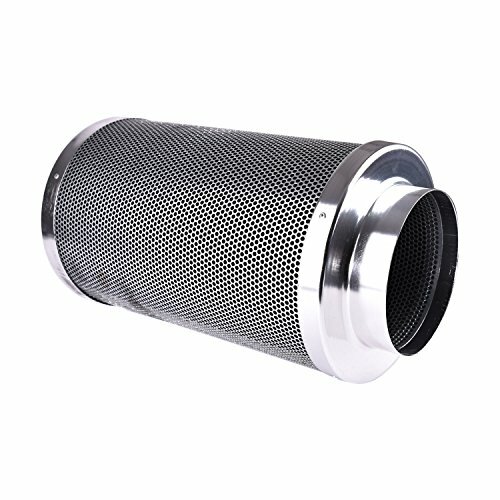 The HFS in-line fan filters utilize premium charcoal filtering techniques to absorb nearly all odors and harmful chemicals in the air. The 6" flange easily connects to a 6" dryer duct which can be ran through a HFS in-line fan to circulate air out of a room. Includes cloth pre-filter to collect larger particles, which can be removed for cleaning.